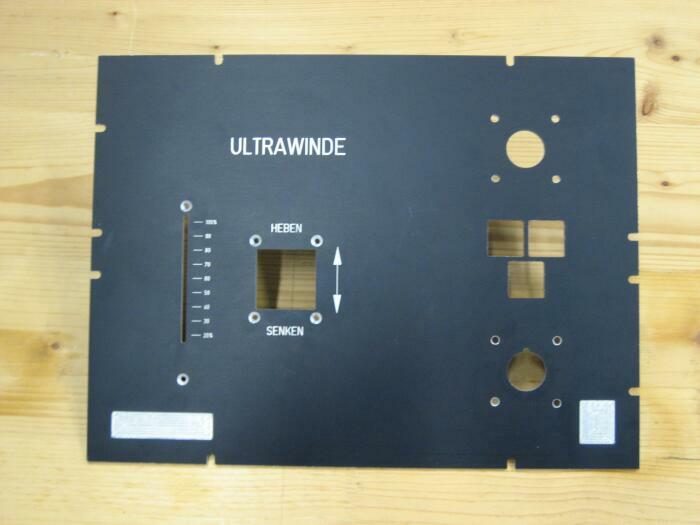 Examples of milling aluminum front panels / front plates made on our bestselling CNC machines. 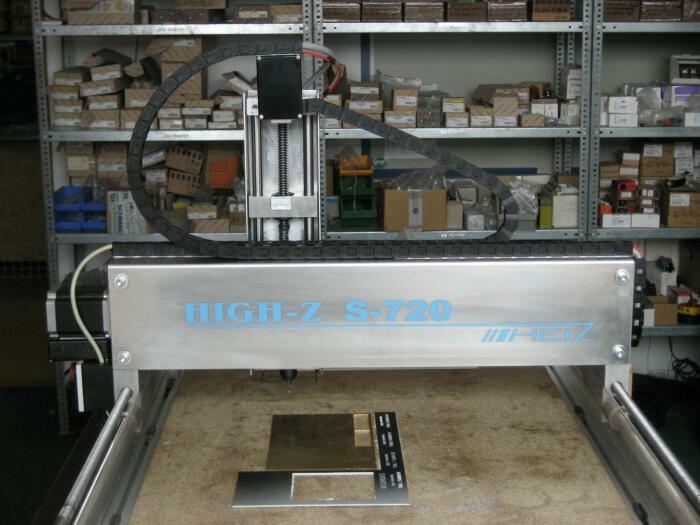 Many companies use our machines for engraving and milling front panels. 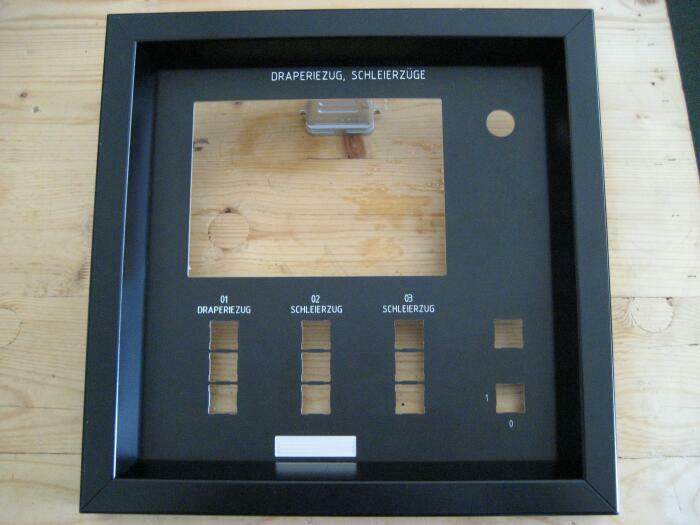 They are generally made from anodized aluminum between 0.5 - 10 mm in thickness. But they can be made from steel as well. Best results are achieved when using high quality cutting tools and a mist cooling system to remove chips. A high frequency spindle can be very useful when milling metals since they tend to have lesser runout. And if you need to make frequent tool changes, we also offer high end Automatic Tool Change (ATC) spindles.